The Feuerstein Method teaches the skill of learning how to learn. We offer tools and techniques to identify and enhance a person's learning potential. The MindCap team is trained in the Feuerstein Method and offers services and training locally as well as training internationally. All Feuerstein training offered by MindCAP is certified by the Feuerstein Institute. ​​All training starts with an assessment which isn't based only on scores but on observation and completion of tasks. This helps the MindCap team understand the person's learning style's and potential. The Instrumental Enrichment program is a series of non-curricular tasks, designed to strengthen learning skills through various cognitive exercises. ​​​The Feuerstein Method is employed in over forty countries around the world, and in a variety of settings. Significant results are seen regardless of age or cognitive challenge. Learn more about the work of the Feuerstein Institute in the video above. ​​​Professor Reuven Feuerstein was the Founder and Chairman of the Feuerstein Institute. A clinical, developmental and cognitive psychologist, Professor Feuerstein was renowned for his groundbreaking work in demonstrating that intelligence is not fixed but modifiable. 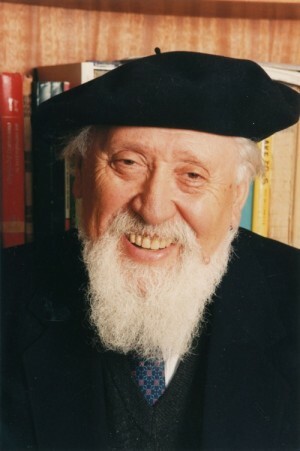 In 1992, Professor Feuerstein was awarded the Israel Prize for Social Sciences. In 2012, he was nominated for the Nobel Peace Prize.